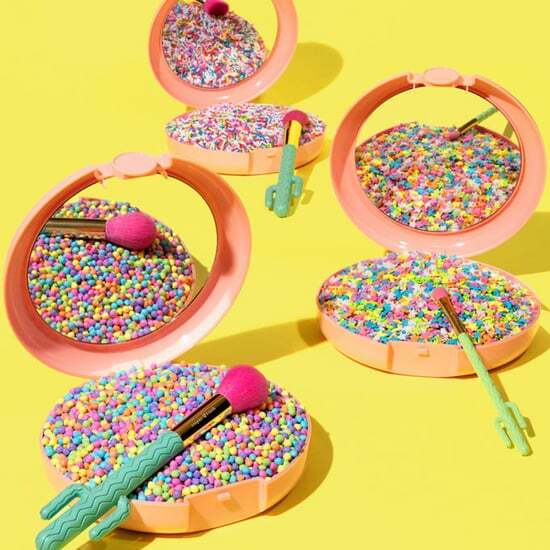 Benefit Cosmetics may be known for bulking up your brows and lashes, but now it's looking to seduce you in the coverage department. 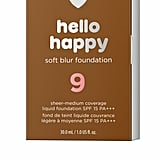 Introducing Hello Happy Soft Blur Foundation ($29). The brand does already carry a few different foundations: a brightening liquid option, powder foundation, BB cream, and pore-minimizing makeup. So why add another to the mix? 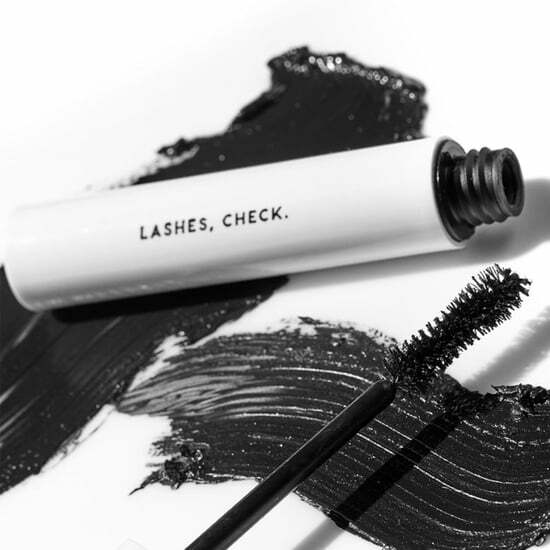 "Benefit is known for brows and mascara because they are easy to use and work for everyone, so we wanted to take this same learning and apply it to foundations," said Julie Bell, EVP Global Product Marketing at Benefit. "Our goal for Hello Happy was to create a fun, easy, and approachable foundation. Foundation can be very intimidating and scary, as it's the most intimate makeup product you wear on your face. 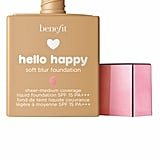 So we put happy in a bottle with our new [formula]." Hello Happy is a light-to-medium coverage liquid formula with a needle-nose tip, which helps dispense the perfect amount of product — so you can toss it in your bag without worrying about spilling it everywhere. At first, we were skeptical to try the formula because of its consistency — it's a fluid, meaning it looks watery. Would the finish leave us looking like a piece of shiny acrylic? Testing it out, we learned that it dries matte and minimizes the appearance of pores; it's ideal for oily or combination skin. 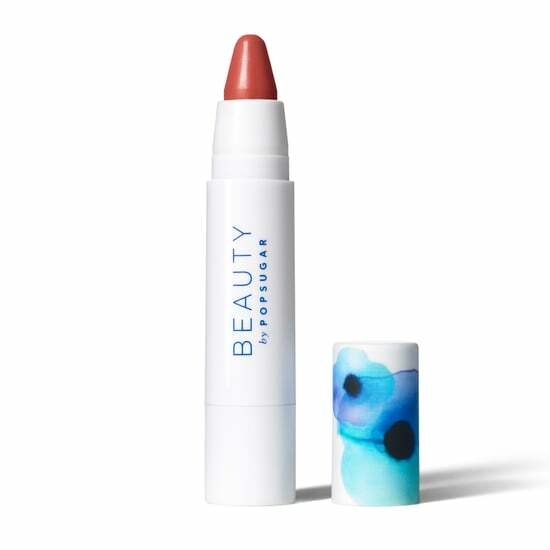 It's super lightweight, too, which makes it perfect for the person who doesn't want to feel (or look) like they're wearing makeup. The most important feature of this foundation, though, is the soft blur finish. It evens out your skin tone, and seemingly evaporates when you apply it — as if disappearing without a trace, leaving no coverage for pigmentation or blemishes. There are a lot of foundations out on the market that claim to do the same, but they're silicone-based, and we've found the coverage isn't there. 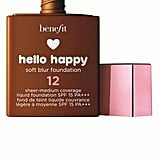 Because of the liquid consistency of Hello Happy, it appears like it might not offer much in the coverage department. But as mentioned, it is a light-to-medium coverage foundation, and it delivers on that front. 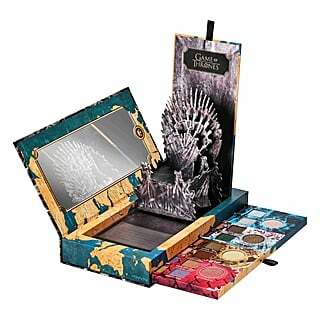 We found it buildable, so if you can add more coverage if needed. The only downside is the shade range: there are only 12. 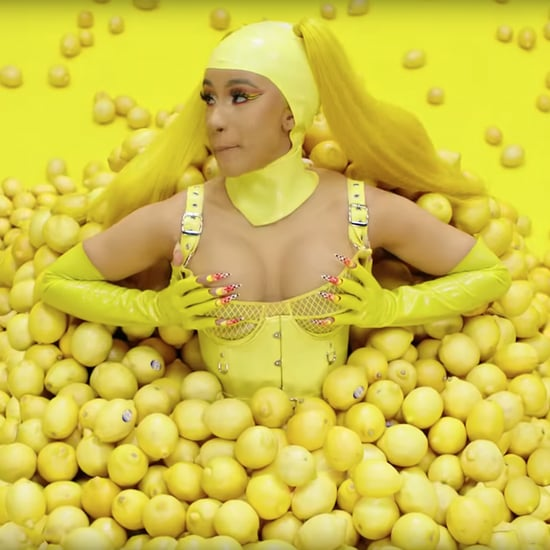 In a post-Fenty universe, why? The brand told us that the shades are "flexible" and were crafted to reach a broad range of skin tones. "Five years ago, we started studying different skin tones all over the world," said Bell. "We really wanted to understand how to offer shades that reached all our customers, while still keeping it easy and approachable. To ensure Hello Happy looks good on everyone, we developed the range reach a wide spectrum of skin tones from light to deep." The breakdown includes four deep to dark, five medium to tan, and three fair to light options. 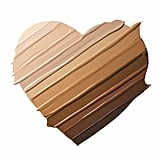 All shades have a neutral undertone and are meant to reach a range of skin tones. 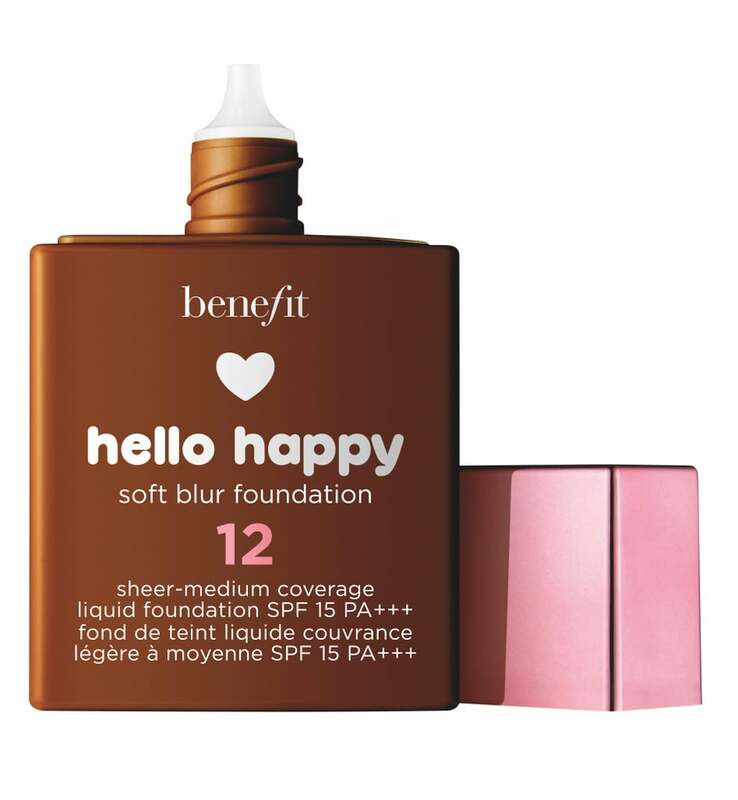 The soft-blur formula took three years to get right: "We were determined to create a foundation that blurred imperfections but also felt lightweight and looked natural," said Bell. Keep reading to see and learn about the shade range.